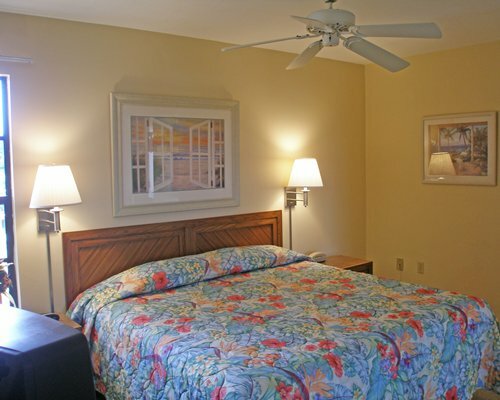 Sunrise Bay Resort and Club overlooks its private boat dock and a beautiful sheltered bay, while Gulf of Mexico beaches are only two miles away. 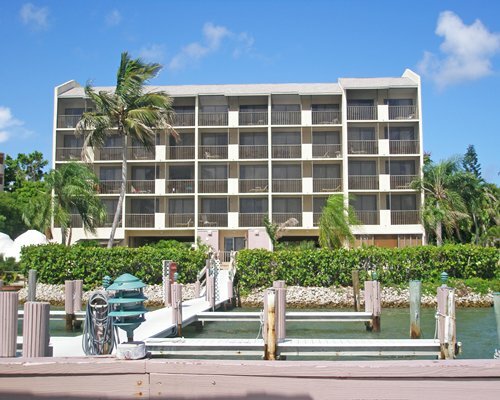 Boats can be rented on-site, and nearby marinas offer everything else you might need for a day on the water. 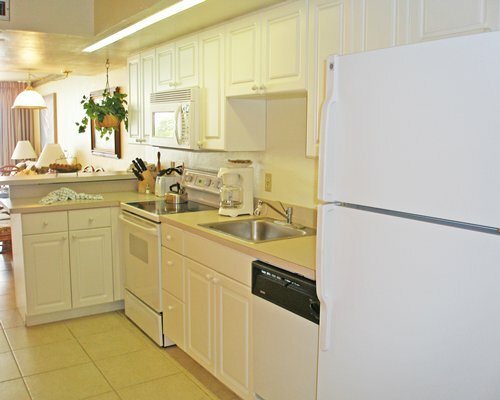 Enjoy the resort's outdoor pool or relax in the whirlpool. If you want an unforgettable adventure, take a trip to Everglades National Park, about an hour away. 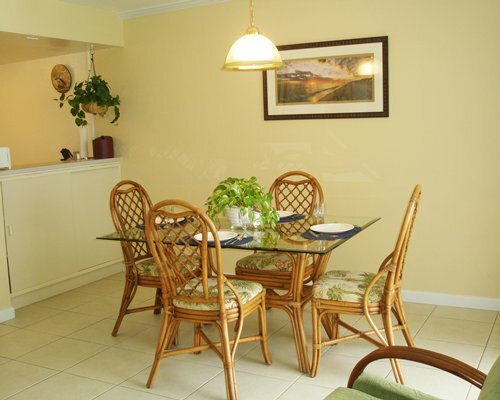 After a full day of sun, sport, and sight-seeing, explore the many tempting restaurants of Marco Island. 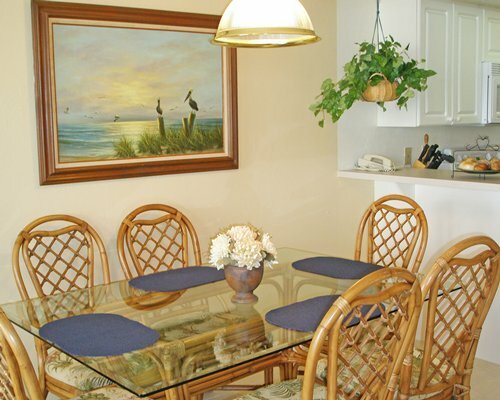 Sunrise Bay Resort has 20 centrally air-conditioned, 1-bedroom and 2-bath condominiums. 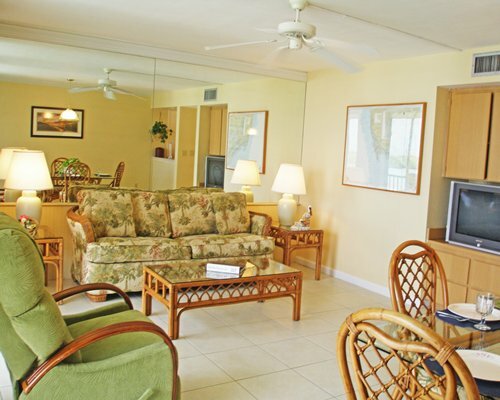 All units at Sunrise Bay Resort directly face the beautiful bay, providing guests a spectacular view of the sunrise. 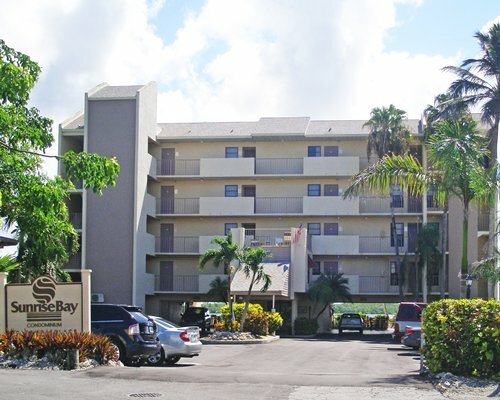 All units have screened balconies and are fully furnished and fully equipped to meet your vacation needs with an entertainment center, king-size bed, queen-size sleeper sofa in the living area, and fully equipped kitchen with dishwasher and microwave. 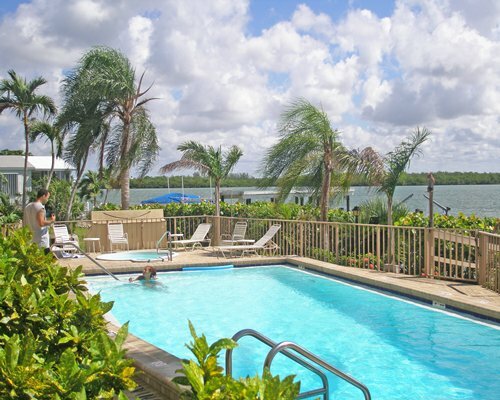 Marco Island has retained much of the natural beauty of its beginning when the Calusa Indians inhabited the island over 5,000 years ago. Lush tropical foliage and over 200 species of birds, including the American Bald Eagle, are found here, providing opportunities for birdwatching as well as for outdoor enthusiasts. The azure waters of the Gulf invite boaters to spend endless hours in the sun, whether to fish or just relax! In addition to boating and fishing, there is shelling, snorkeling, windsurfing, ecotours and shopping - something for everyone!